Multiple EU-funded projects have developed games and interactive online tools that strive to make behaviour change as easy as possible. 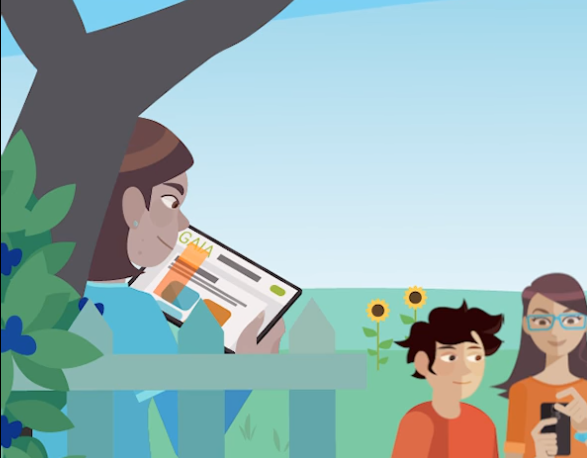 Grab your smartphone, tablet or computer and catch up on your sustainability goals with one of the interactive tools below! The GAIA Challenge targets the educational community and aims to help them achieve better energy efficiency by making them complete green awareness missions! Students, staff and parents join forces in order to identify energy waste at public educational buildings and to maximize savings by competing against other schools. The technology is based on IoT sensors, data from participatory sensing and a Gamified Learning System for serious games. A now completed project, the TRIBE Play it! app-based platform aims to reduce the carbon emission and energy consumption of cities. By slipping into the role of an energy consultant, you can manage a virtual public building and determine how the characters should behave and save energy without compromising on comfort. Spend your money wisely, recruit new avatars and become an energy efficiency expert! 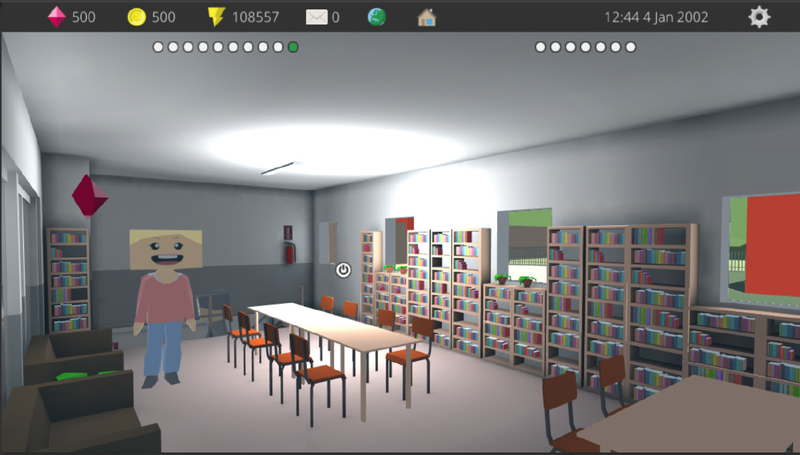 In this game you can become probably the world’s first energy efficient cat who takes good care of the humans at home. While playing as the Energy Cat, you can customize your own virtual house and teach others on how to save energy via missions and interactions. 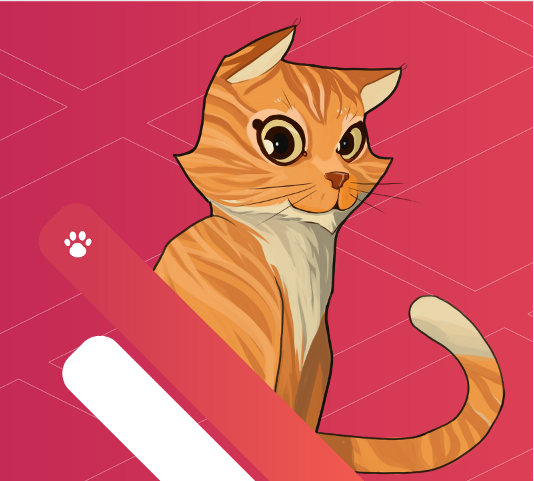 From the owners to the neighbours, the characters of the game will play a significant role in helping the Cat create its energy efficient dream home! The Greenplay Game is a multi-platform online game that allows players to enter their real residential energy consumption and learn how to reduce it. Within the game, they can purchase items and get bonuses for their achievements. Stay tuned on the website for its release! Can you find all the hotspots in 30 seconds? Click around in the office and find all the places where you can save energy! Share your score via social media and tag START2ACT! With the START2ACT E-learning, you can join our energy saving heroes on their journey towards an energy conscious behaviour at work and at home. See how Daniel and Peter resolve their issues regarding heating, ventilation and lighting. Help Peter devise a smart energy monitoring strategy and find out how he can best engage his employees! To take energy efficiency home, simply follow Ana and learn how you can cut utility costs with some simple changes. With every successfully completed chapter, you will receive a certificate of completion that you can proudly put on display at your office! Not seeing your energy efficiency game here? Let us know at info@start2act.eu and we will include it!